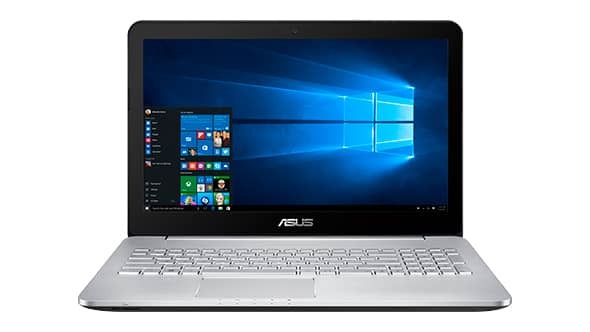 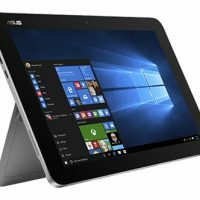 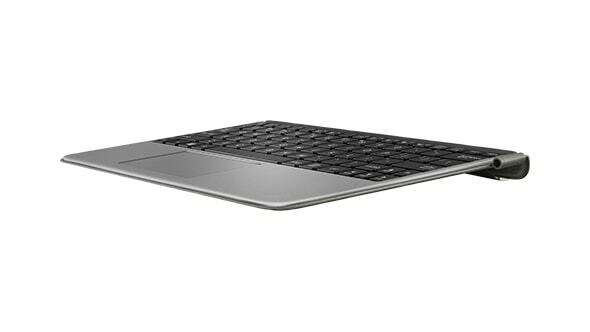 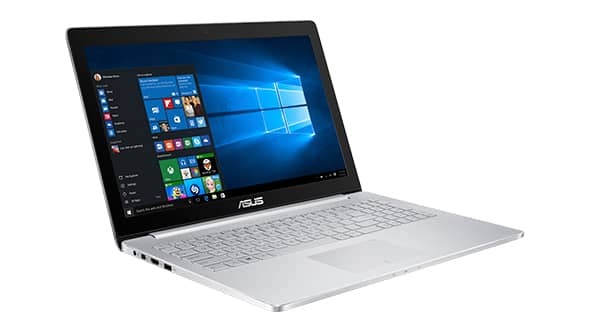 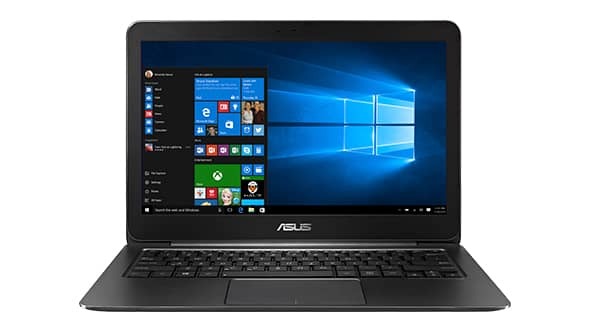 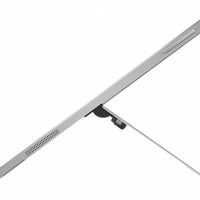 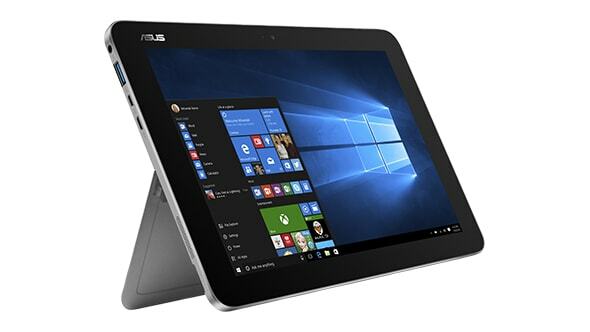 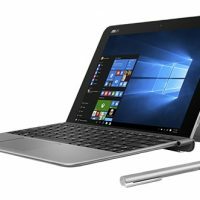 With a tight, compact form factor strongly reminiscent of the Surface Pro 3, the Asus Transformer Mini boasts a case made of a magnesium-aluminum alloy that is both appealing to the eye and plenty rigid. 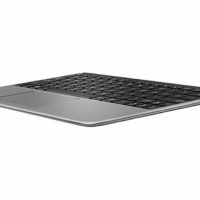 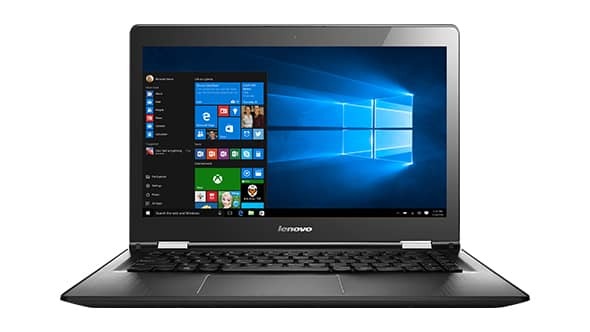 Yet it is still light as a feather at 10.1 inches wide, weighing in at a mere 1.74 pounds (just under 0.8 kilos) while still retaining enough solidity to inspire confidence in the user. 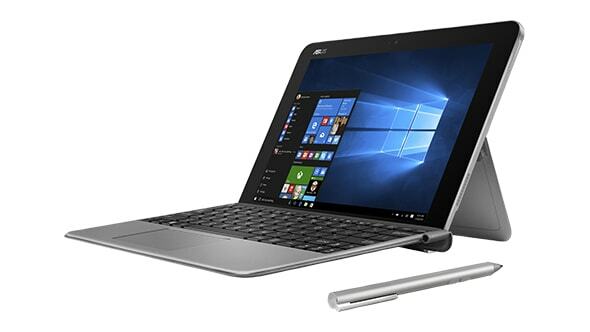 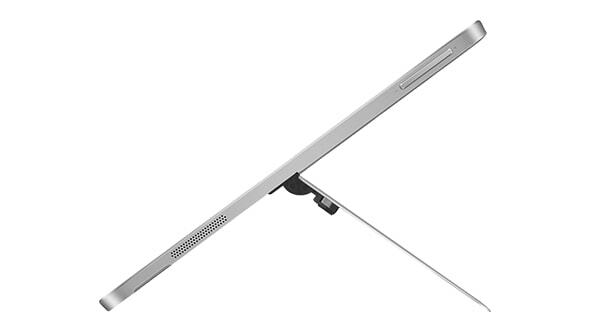 And at a base price of $279 (64Gb SSD/4Gb RAM) or $379 (128Gb SSD/4Gb RAM) the Asus Transformer Mini is poised to claim a ton of converts from the Surface Pro.